Jang Joon-hwan's historical drama 1987: When the Day Comes won the Audience Award at the Far East Film Festival in Udine, Italy, as the festival wrapped up its 20th edition in fine style. Shuichiro Ueda's meta zombie comedy One Cut of the Dead took second place, while Ryoo Seung-wan's rousing war-time epic The Battleship Island came in third. 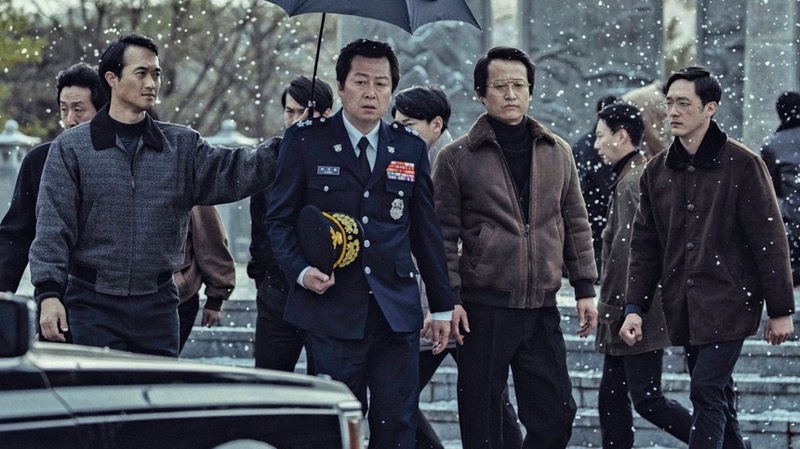 1987 boasts an all-star ensemble cast that reunites The Chaser and The Yellow Sea co-stars Ha Jung-woo and Kim Yoon-seok alongside Kim Tae-ri (The Handmaiden), Gang Dong-won (A Violent Prosecutor), Yoo Hae-jin and Park Hee-soon, to name just a few. The film recounts the student uprisings across Korea 30 years ago, known as the June Democracy Movement, which led to the country's first democratic elections. A bold change of pace for Save the Green Planet director Jang, 1987 is an ambitious interweaving of corruption, romance and media suppression that makes for hugely entertaining viewing. Jang's film also won the Black Dragon Audience Award, voted for by the festival's top-tier attendees, while Shin Dong-seok's Last Child, also from South Korea, won the White Mulberry Award for best film from a first or second-time director, voted for by a three-person jury. Chapman To's Hong Kong-based karate drama The Empty Hands won the MYmovies award. The 20th Far East Film Festival ran from 20-28 April, and welcomed such luminaries as Brigitte Lin, Johnnie To, Hwang Jung-min, Moon So-ri, Ryuichi Hiroko, Ding Sheng and many more for an epic celebration of Asian Cinema in the heart of Northern Italy. Prison Break? War Movie? Yep, Ryoo Seung-wan's BATTLESHIP ISLAND Is Both.